Do you want to see our facilities first-hand? 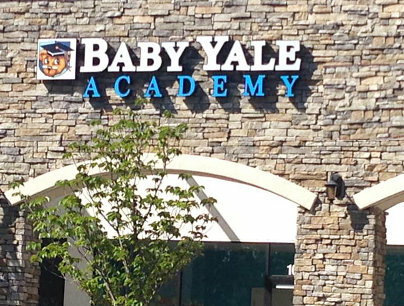 At Baby Yale Academy, we would be happy to provide you with an in-depth tour! Simply fill out the form below to set your tour schedule.